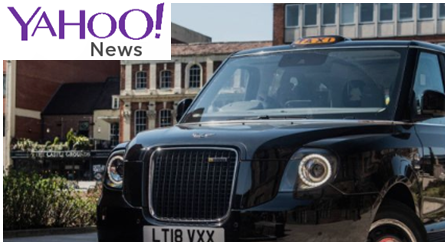 but this week news broke of the first fleet of the new all-electric black cab making its way to the capital. Earlier this week Sherbet London was featured on Yahoo! News main website.